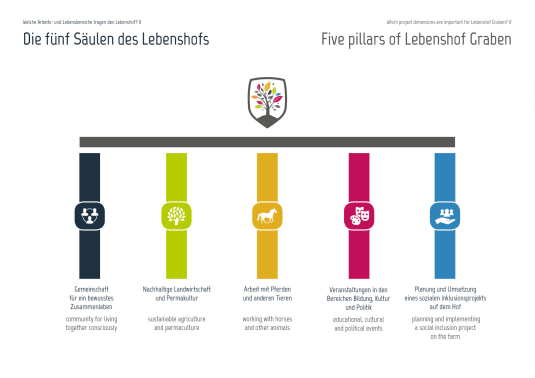 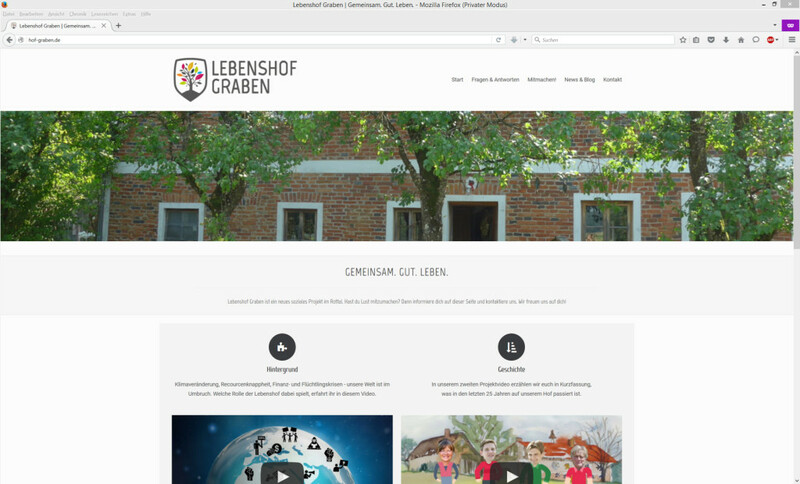 Lebenshof Graben is a brand new social project in Lower Bavaria. 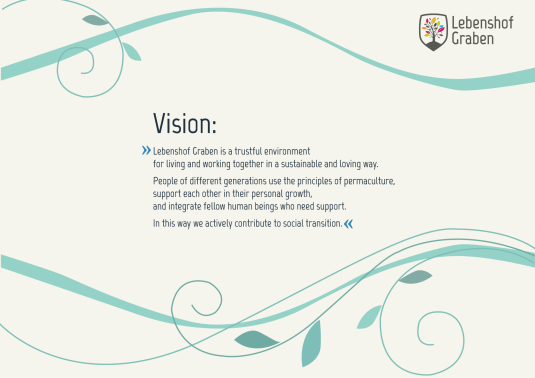 The projects’ vision is to build up a community supported or social agriculture project, multigenerational houses, permaculture, projects with kids, disadvantaged people or refugees. DER MEDIENBAYER has created the corporate design, the website and three project videos for Lebenshof Graben.